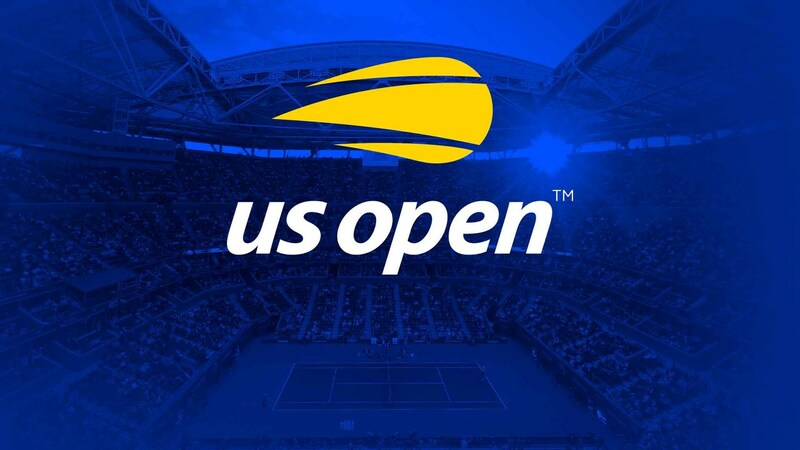 The US Open starts on August 27 and this will be the last season of the Grand Slam tournament. All the strongest tennis players will come to New York to prove they are the best on hard cover. Our task is to determine who of all the applicants is the most likely winner of the US Open 2018 in the men’s competition schedule. Given that hard cover does not fit all the tennis players, only a few of them can really claim the title and we singled out the top three favourites: Roger Federer, Novak Djokovic and Rafael Nadal. Next we will choose from them. As for the Spaniard, he is burning this season, but his strength is not unlimited, because behind him there is a heavy dirt season and a good pass at Wimbledon, which took away a bunch of energy. And for Nadal it is not so convenient to play on hard cover, therefore for a victory in the USA is not necessary. Federer is a famous hard cover player, but age is against him. The elderly Swiss tennis player showed at Wimbledon that 5-set matches are given to him hard, so going a long way to the final of the US Open will be extremely difficult. Novak Djokovic is 100% functionally ready, except that questions sometimes arise regarding his state of mind. At this point, it seems like everything is in order, as the Serbian has recently won Wimbledon and is now on the rise. Considering all the pros and cons of the main US Open men’s favourites, we believe Novak Djokovic will win the upcoming tournament.